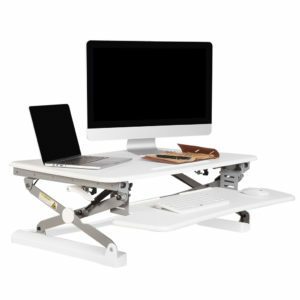 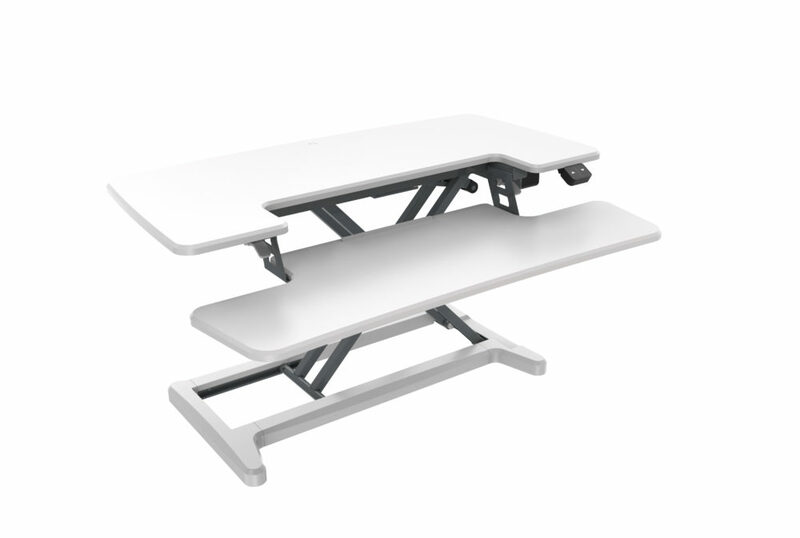 The Electric Height Adjustable Desk Top is a great new affordable option for an ergonomic lifestyle. 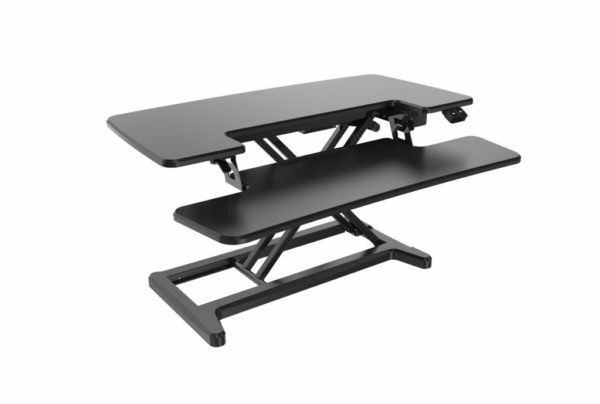 As we spend longer and longer working at a desk we need to create an ergonomic environment for ourselves and the Electric Height Adjustable Desk Top is an affordable and effective way to do so. 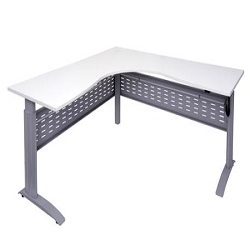 With the same components as a regular height adjustable desk, the Electric Height Adjustable Desk Top simply sits on top of your regular desk with a monitor or laptop on top of it and when you’re ready to stand it is as easy as pressing a button and the Electric Height Adjustable Desk Top will rise to the appropriate height that you need it to. 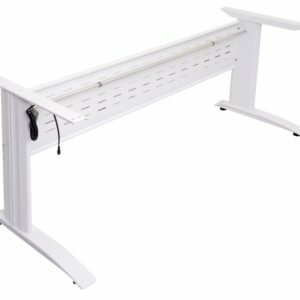 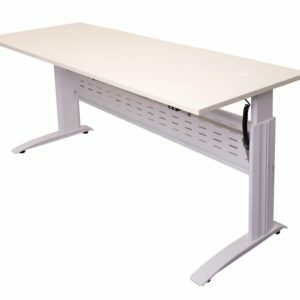 Available in a variety of colours and sizes and with NO tools required to set it up – make your work space and ergonomic and healthy work space today with the Electric Height Adjustable Desk Top.